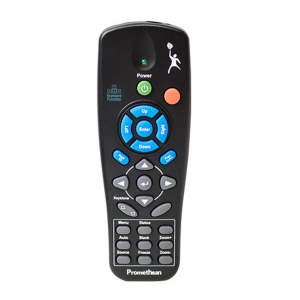 Offers excellent connectivity options for easy connection to a variety of multimedia devices. 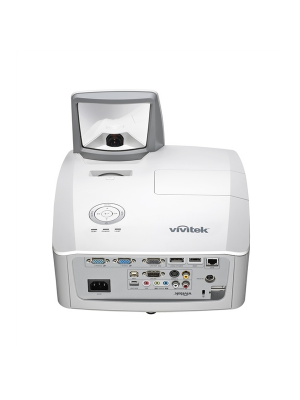 The Vivitek DH758UST ultra-short throw projector is designed to project a 110” image from a distance of 18.05”. It’s a full HD 1080p ultra short throw projector that delivers stunningly vibrant images with high brightness level and no shadowing on the screen. 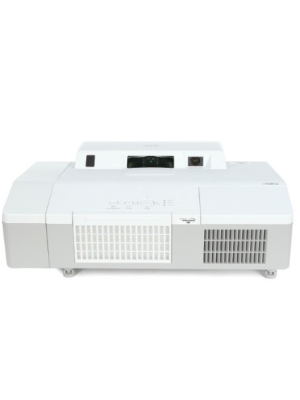 The Vivitek DH758UST leads the industry in high-resolution ultra-short throw projection. It offers the customers a 5-year warranty and a minimum of 3 year advanced replacement, as standard. 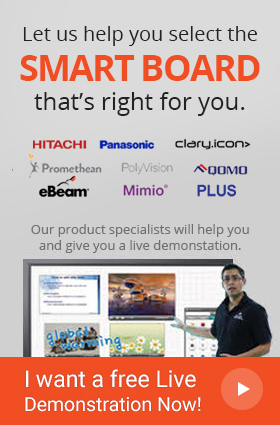 The MHL functionality supported by Vivitek DH758UST projector will change the way you work. It will transform your devices, displays, smartphones and tablets into a home theater system by connecting to this HD ultra short throw projector. You will be able to see crystal clear HD content while simultaneously charging the phone. Moreover, this Vivtek ultra short throw projector is also housed with BrilliantColor technology that promises to deliver vibrant images. It uses six colors, instead of three with primary colors red, blue and green, in order to improve the accuracy and brightness of secondary colors. Furthermore, the Vivitek DH758UST ultra-short throw projector will project vivid images with digital clarity and precision as it is housed with DLP technology. No matter how large the image is the DH758UST projector will present even the finest details in 1080p resolution from an ultra-short throw distance. In addition, it can easily be mounted with the provided wall-mount bracket.